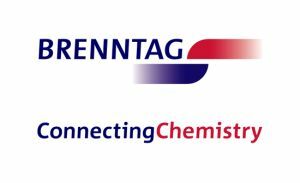 Brenntag North America @ ChemBuyersGuide.com, Inc.
At Brenntag, we provide both specialty and industrial chemical and ingredient solutions to our customers. As a leading distributor and solutions provider, we focus heavily on adding value. Whether it�s through operational and logistical support, custom blending, or our quality, technical, and product development capabilities, we do what�s best for our customers. These services are offered to a number of major markets, including Food & Nutrition, Personal Care and Cosmetics, HI&I, Coatings & Construction, Mining, Oil & Gas, Water Treatment, Diesel Exhaust Fluid, and more. We understand chemistry, and offer the world�s most comprehensive product portfolio, that�s why ConnectingChemistry is what we do.